The idea of being trapped inside dark ruins naturally bring chills down our spine. Luckily this isn't the real thing. 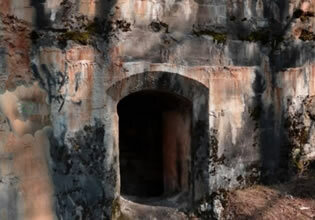 Fort Ruins escape game is created by Ainars for EscapeFan and of course for escape game lovers everywhere.